Christmas is all about crafting around our house. We seriously craft our socks off. When we’re not baking cookies or some other treat, my daughter is creating a card for someone or making ornaments. 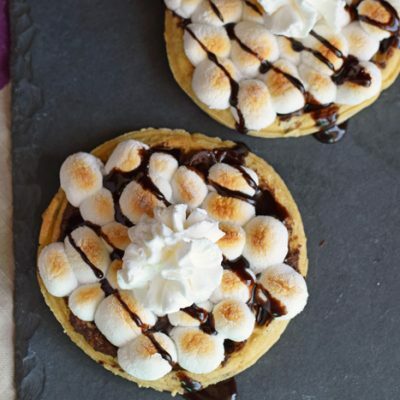 Our favorite holiday crafting always involves food. Last year we made literal batches of those gingerbread man ornaments. You know, the ones that smell awesome for years but are too hard to eat? Well, this year, I’ve decided to take Christmas decorating back to the basics and craft a little bit for myself! 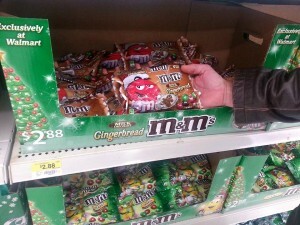 While in Walmart a few weeks ago, the Christmas candy aisle caught my eye. Specifically, the motherload of M & M varieties. When did M & M’s start coming in all those excellent flavors? Of course, the wheels in my head started turning- M & Ms would be cute for a holiday craft. 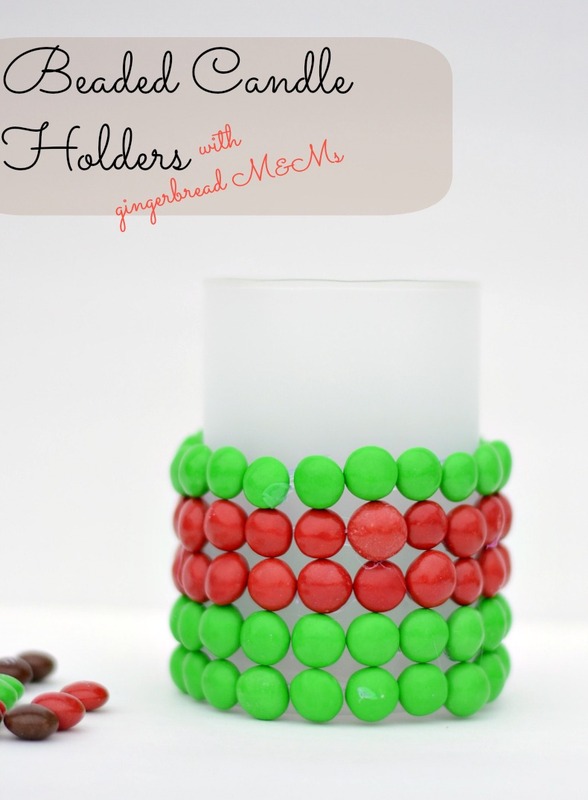 So I grabbed a bag of Gingerbread M & M’s and brought them home to create these festive Beaded Holiday Candleholders! 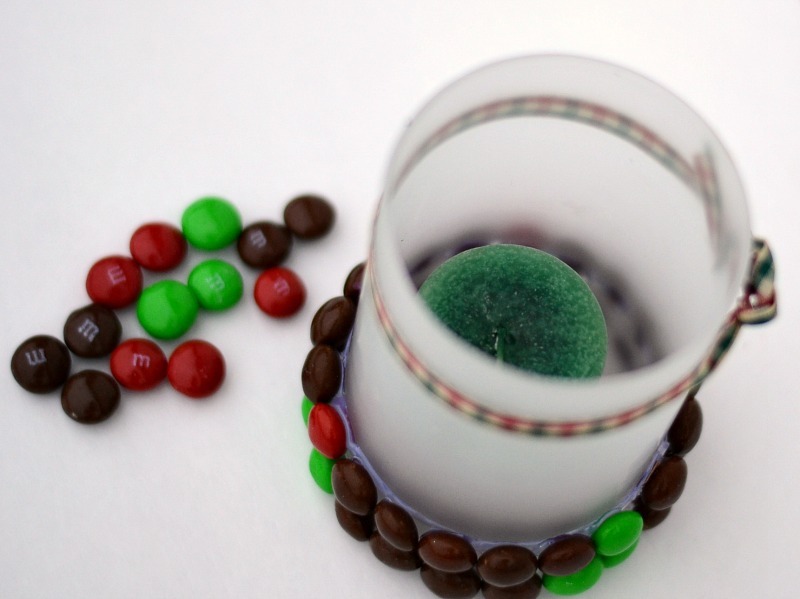 This is a fun, easy way to dress up plain candleholders, and holiday guests will do a double take when you tell them they are made of M & M’s. I think it would also be great to make these, and then include a bag of Gingerbread M & Ms inside as a Christmas gift for a teacher. 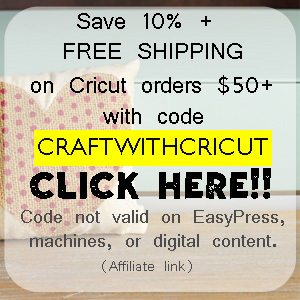 This craft is so easy that it barely needs a tutorial, but I will point out a few tips. Since this involves hot glue, kids can’t really complete this craft. BUT it’s a great chance for them to practice with pattern making. Start the pattern and then let your kids hand you M & Ms to keep the pattern going. 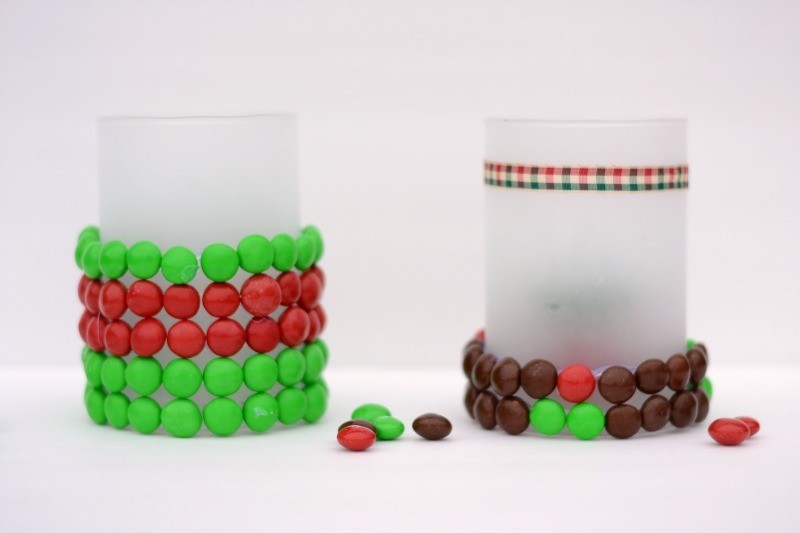 Begin by simply hot gluing the M & Ms around the glass candleholder in the desired pattern. Complete the bottom row, then continue up the candleholder until finished. Experiment with various patterns! It Happens in a Blink Time Frame: Dependent on the size of the candle holder and the area on the candle holder that you are covering, one candle holder may be completed in about 20 minutes. Getting the Kids Involved: Let the kids design the M & M patterns! 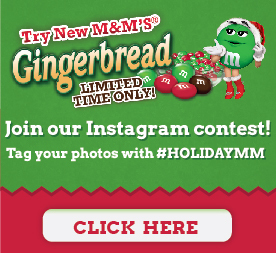 These Gingerbread M & Ms are sold exclusively at Walmart, and you’ll want to stop by and grab a bag so that you can enter their Instagram contest!I found them in the holiday section. I’m entering my Beaded Holiday Candleholders- what will you enter? 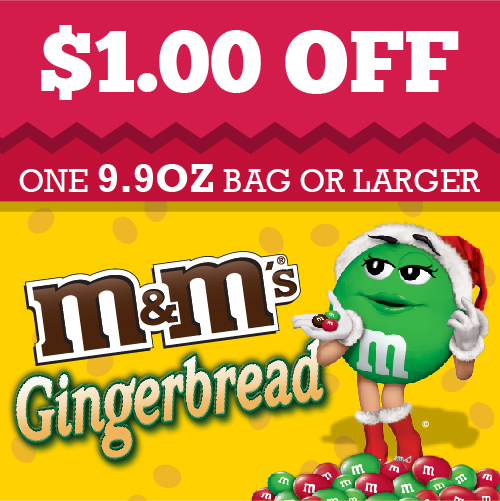 Go grab a bag of Gingerbread M & Ms and get your craft on this Christmas! 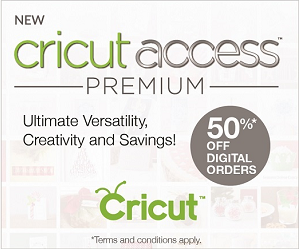 And to sweeten the deal, click below for a dollar off coupon! 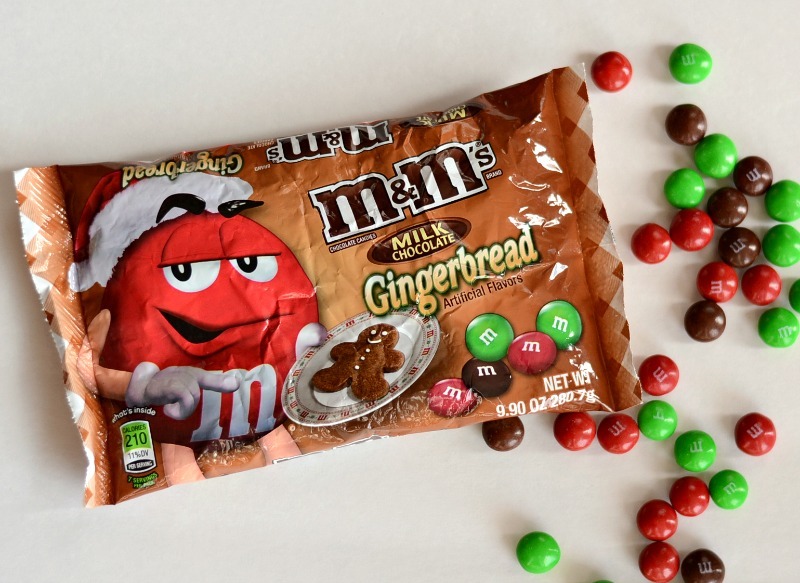 Did you say Gingerbread M&M’s?! Those sound SO fabulous and delicious! I may have to try some of those! Ahh…yes…that did prove to be a problem. My little elf kept sneaking them. Cute-ness! I love green and red M&Ms – they remind me so much of Christmas! 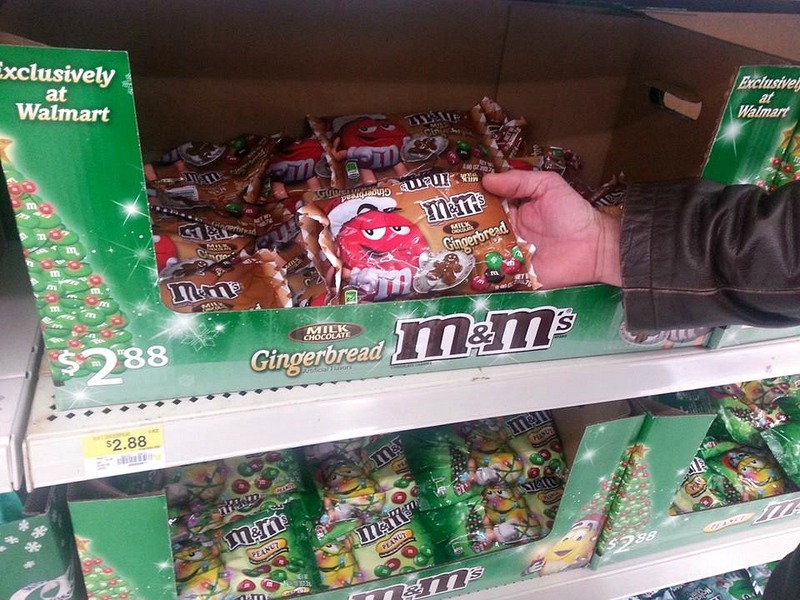 And these are gingerbread flavoured?!? Say wha…?!?! That’s crazy awesome! What a cute project, Melanie…a great way to enjoy M&Ms this holiday season without “wearing” them in January! LOVE IT! I saw these recently and stopped myself until it was closer to Christmas… the wait is over now that I’ve seen this, though! 😉 Very clever! I never would have thought to add M&Ms to a candle to craft. Neato! I LOVE this! what a great idea!! I will definitely be doing this this Christmas! Love the idea and I am obsessed with M&Ms! So CUTE! These turned out so cute – I just love candle holders and I love how you decorated them! Pinned! Those are adorable and so creative! I’m going to have to look out for these M&Ms. Gingerbread flavored? Yes, please! And thanks for the coupon! such a great idea. love. Love it! Melt in your mouth indeed. I’d be afraid of little fingers prying them off the candleholder and sneaking them. Or, having the M&Ms never making it to the craft table, gobble gobble. 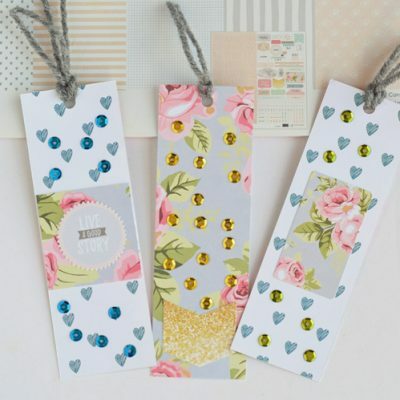 Cute crafts! I’d have to buy double the supplies because I know I’d eat the entire time I was crafting!! These are so cute! I love all of the craftiness going on with M&Ms right now! mmmmm gingerbread, does it smell fantastic? What an adorable idea! I love it!! Thanks so much for stopping by and checking out my candle holders. What a cute idea! I woud have never thought to decorate with M&Ms! I love these candle holders! What a great gift idea for a teacher or neighbor! 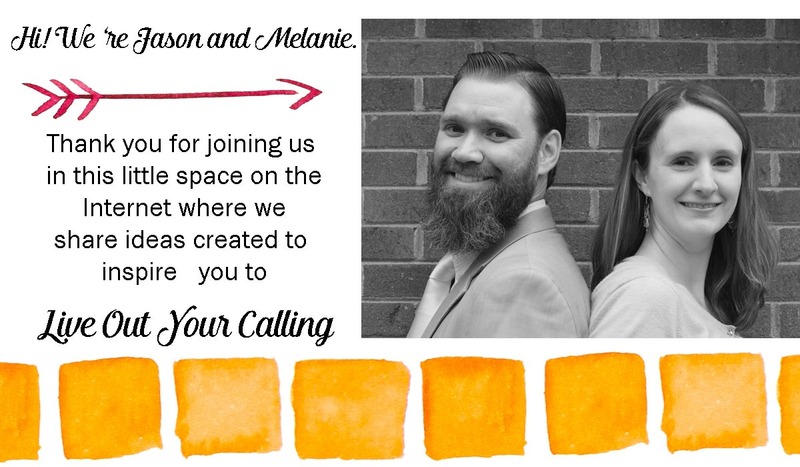 Thanks, Mel. 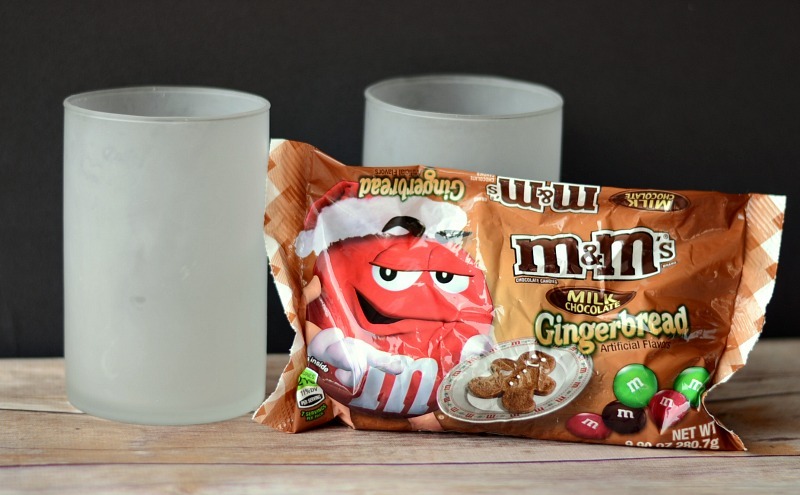 Throw a bag of gingerbread M&Ms in there and you have a complete gift! Thanks for stopping by, Brandi! This is so CUTE! 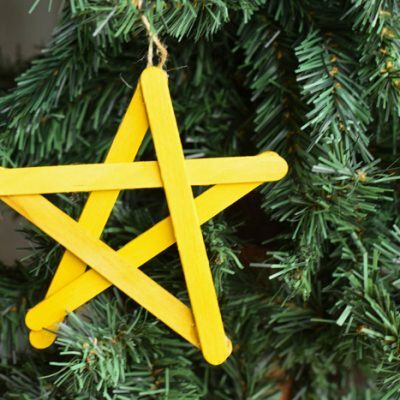 Just the perfect festive touch. Pinning!